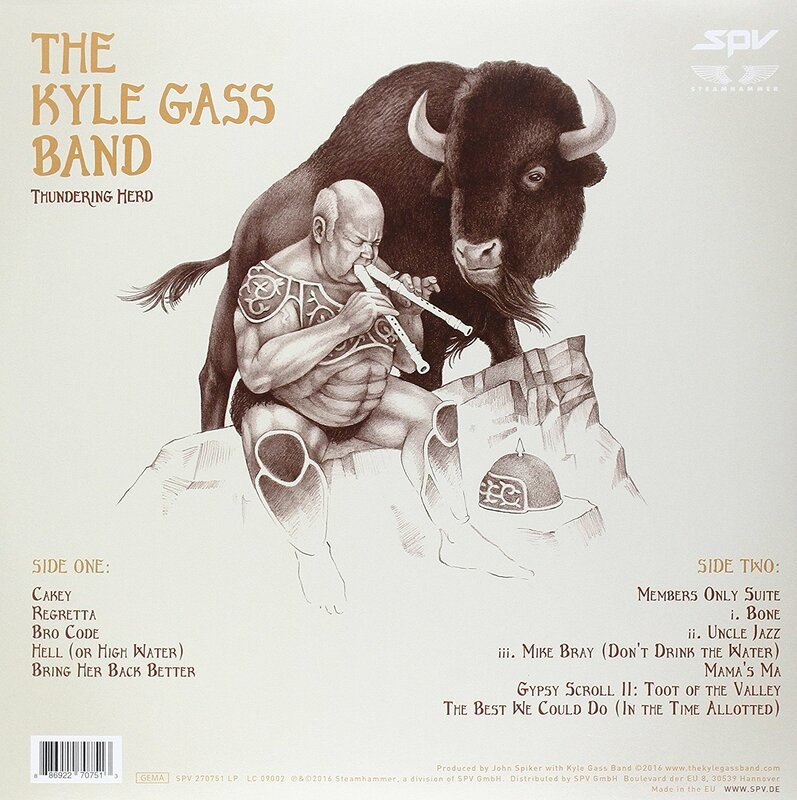 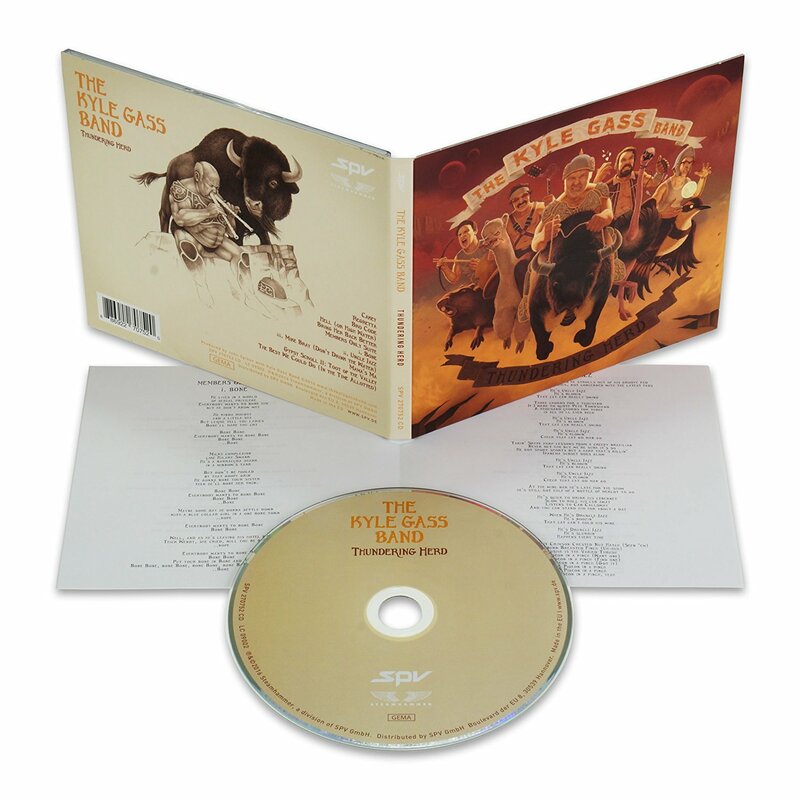 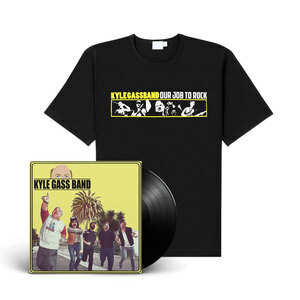 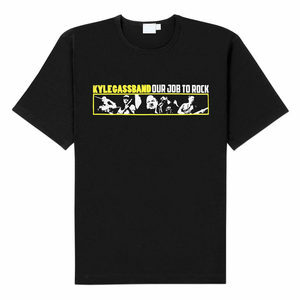 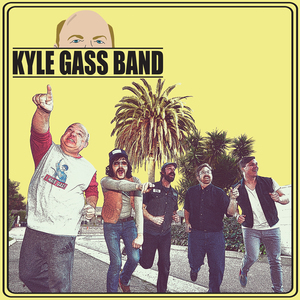 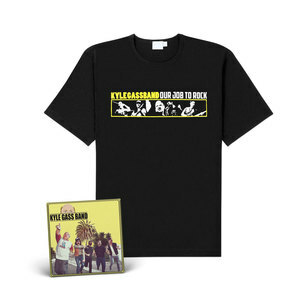 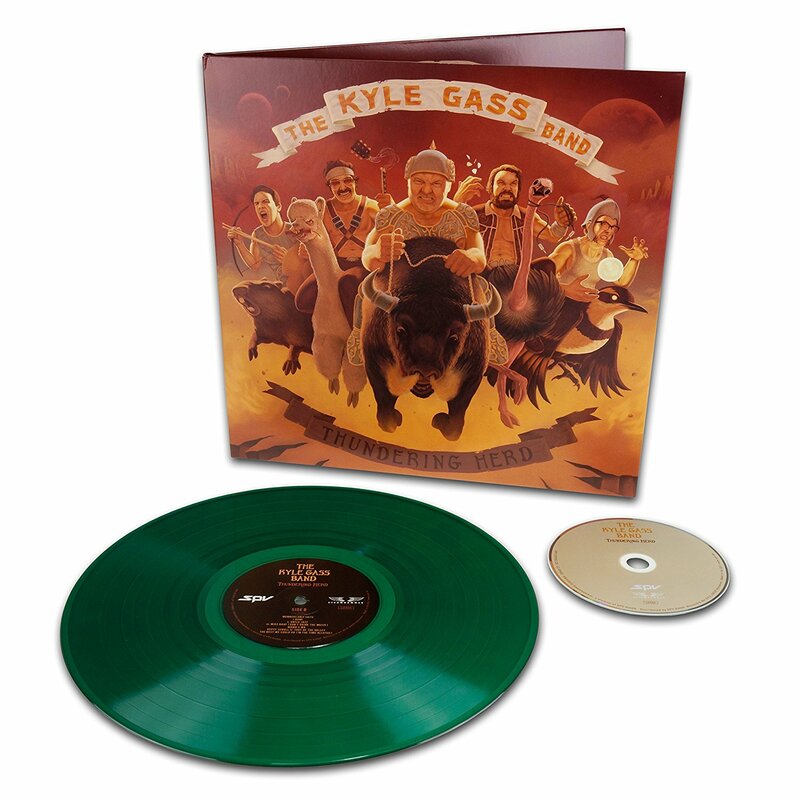 The Kyle Gass Band returns! 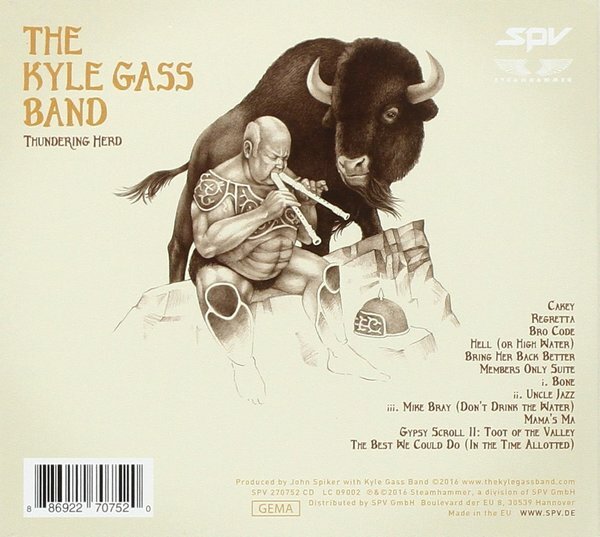 Heavily armed with a bunch of new songs from their upcoming album 'Thundering Herd' the band will play a full European tour visiting Germany, Austria, Switzerland, France, Benelux and UK. 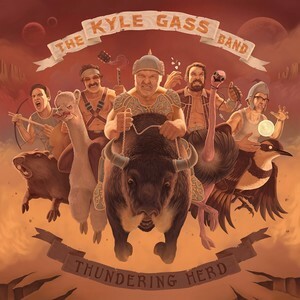 The supergroup from Los Angeles certainly earned their ‘Road Chops’ playing more than 50 shows on the continent in 2015 alone and go big this time, with more animals, broader mutton chops and fronting Mr. Kyle Gass (Tenacious D) himself. Voice phenomenon Mike Bray and guitar virtuoso John Konesky are aboard as well as Jason Keene, probably the best photographer ever to play bass guitar, not to forget the talented Tim Spier, Drummer, Michael Jackson doppelganger and eye candy in one.